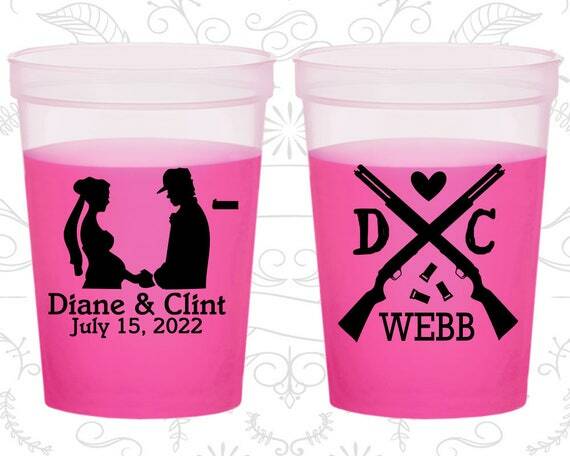 Redneck, Custom Mood Cups, Country, Southern Wedding, Blue Mood Cups by My Wedding Store! - are poured into them. - may affect the mood change.